Click this link to find out when you are due or how far along you are! Some Reasons Why Waterbirth Works! 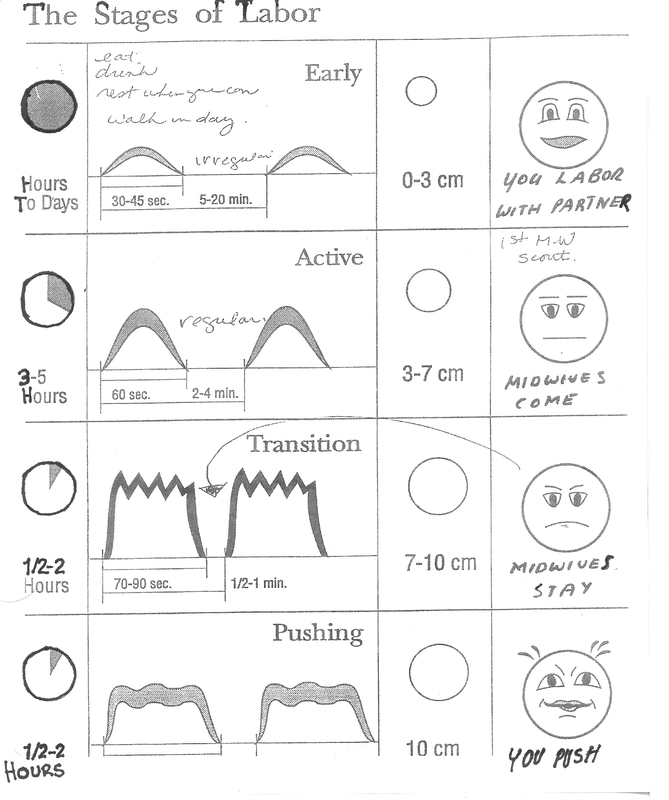 This is a list of supplies you must have on hand for a homebirth. Nutrition is so important when you are growing a baby. The old saying, “You are what you eat” definitely holds true for pregnant ladies. 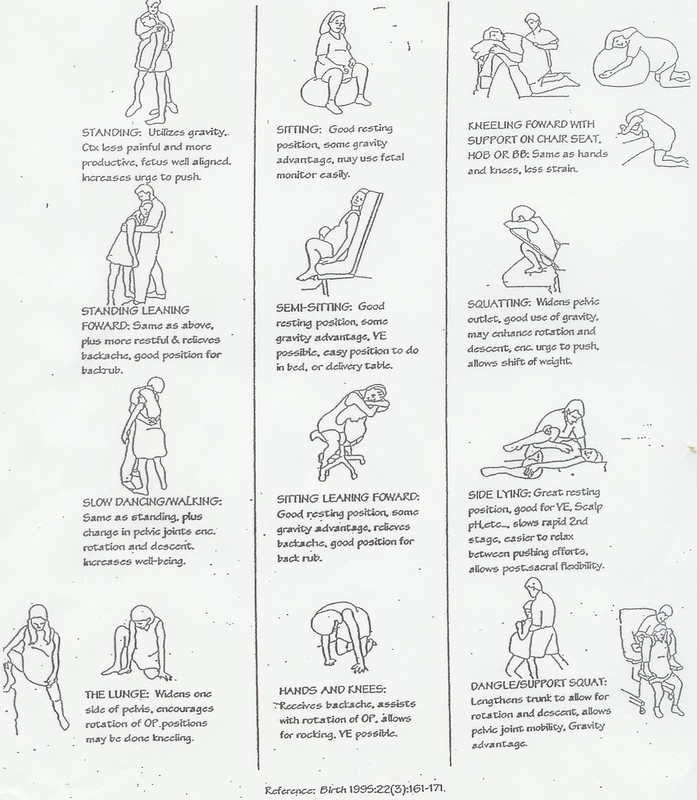 This is a poster of positions you can use to help with labor. This is a poster of what labor looks like “on paper”. Labor is different for each woman and each pregnancy so do not consider this written in stone! Time honored remedies that help with morning sickness. What is Group B Strep (GBS) and how do I prevent it? What does having Rh- blood mean? What is Rhogam? This link takes you to a wonderful place for Ultrasonography. 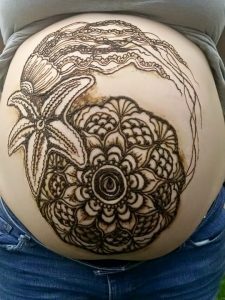 The pregnancy tea that you hold near and dear to your hearts! A month by month description of how your body changes during pregnancy.